View the artists and gearmakers featured at the 2018 Trappings of Texas. View the artists and gearmakers featured at the 2017 Trappings of Texas. View the artists and gearmakers featured at the 2016 Trappings of Texas. Celebrating its 29th year, the Museum of the Big Bend enjoyed another successful Trappings Of Texas. View the artists and gearmakers featured at the 2015 Trappings of Texas. Celebrating its 28th year, the Museum of the Big Bend enjoyed another successful Trappings Of Texas. View the digital catalog of artists & gearmakers featured at the 2014 Trappings of Texas. 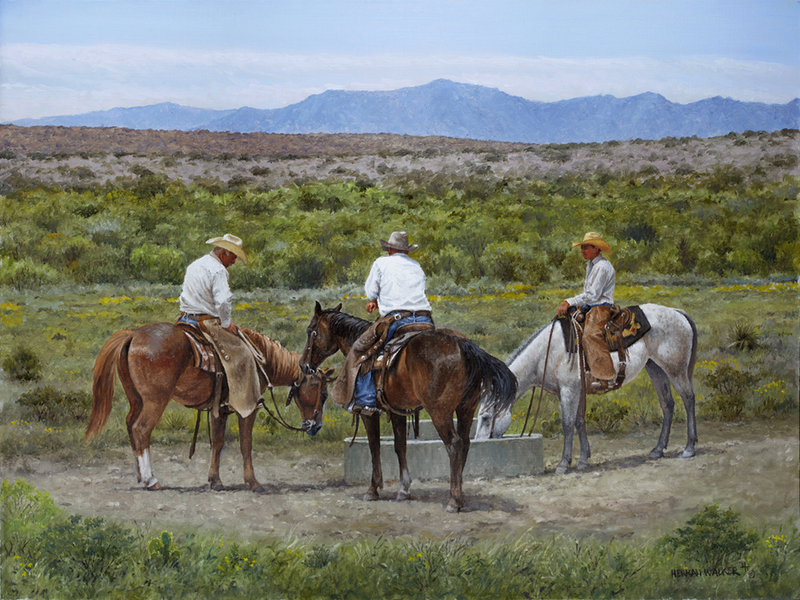 For 27 years, the Museum of the Big Bend has exhibited some of the very best cowboy gear and fine Western Art in the longest running event of its kind in the country: Trappings Of Texas. 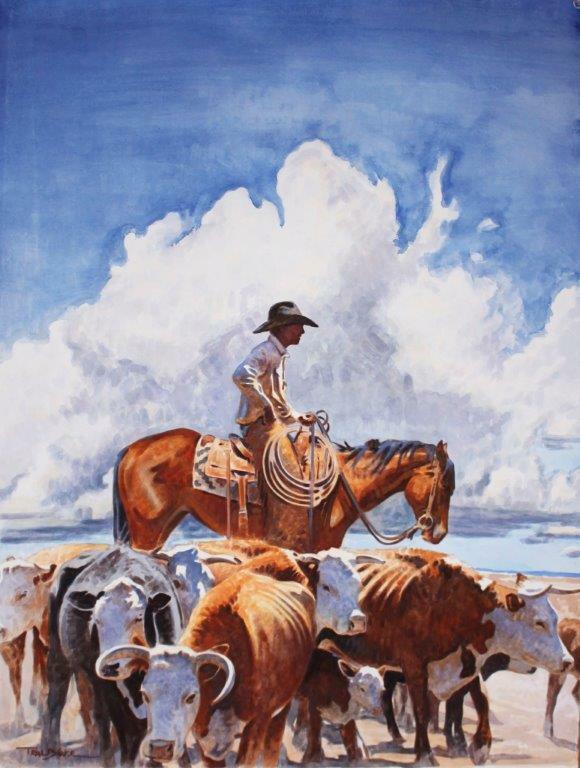 View the digital catalog of artists & gearmakers featured at the 2013 Trappings of Texas. Trappings of Texas was proud to host an outstanding group of artists and gearmakers in its 26th year. 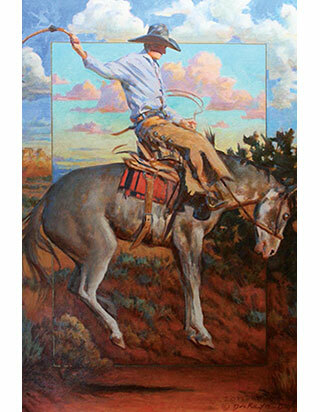 View the digital catalog of artists & gearmakers featured at the 2012 Trappings of Texas. In 2011, the Museum of the Big Bend welcomed back Mike Capron and CA member Wayne Baize as Guest Curators of Art and TCAA members Leland Hensley, Wilson Capron, and John Willemsma as Guest Curators of Gear. 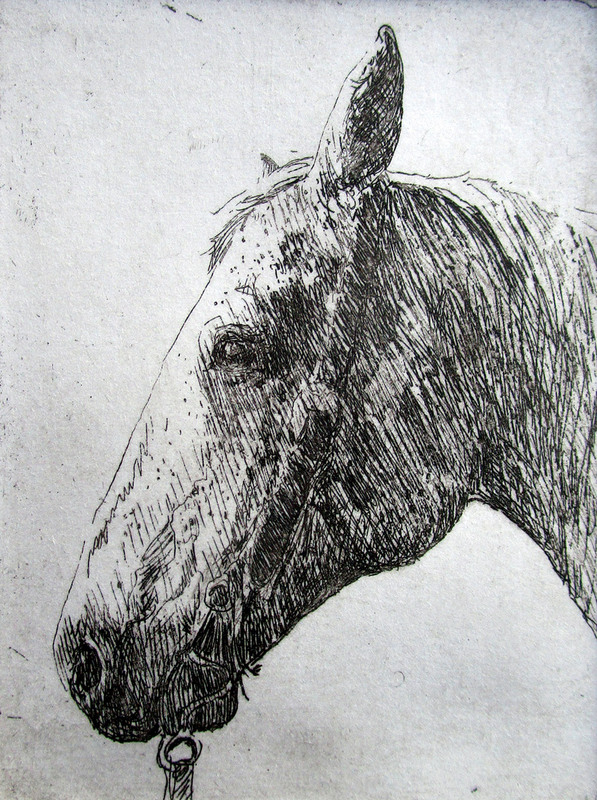 View the artists and gearmakers featured at the 2011 Trappings of Texas. 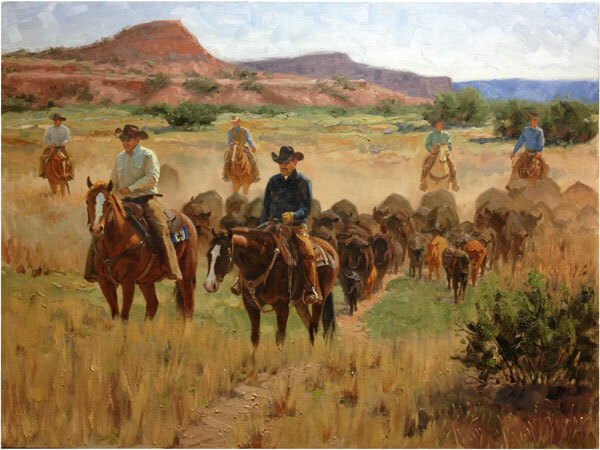 2010 guest curators were gearmakers Wilson Capron and Leland Hensley and western artists Mike Capron and Wayne Baize. View some of the gear & art featured at the 2010 Trappings of Texas exhibit & sale. During the 2009 Trappings of Texas, Mike Capron and his son, Wilson, were featured in a video, courtesy of the Texas Mountain Trail region. Mike Wilson is a western artist and guest curator of art. Wilson is a spur and bit maker and is guest curator of gear. Click here to see the video clip featuring Mike and Wilson Capron at work.